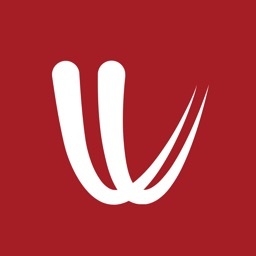 Ballpark Weather is a unique weather app for fans of professional baseball. Not just “another forecast”, Ballpark Weather times rain to and from the stadium to within minutes. You'll know for sure if rain will affect the game. Already raining? Know what time it'll stop. 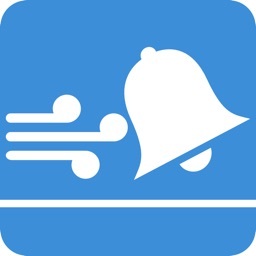 Ballpark Weather also tells you if the wind is blowing in or out, so you can watch games with more home runs or position yourself in the stands.
.: UNIQUE APP FEATURES :. - Easily see which games are raining now, which will be raining soon, and which might be raining in the future. - Integrated rain timer counts down the minutes until rain arrives or departs. - See latest radar image for today’s games with your location plotted and a cone showing direction of movement. - See which games have winds blowing in or out, possibly enhancing home run frequency. 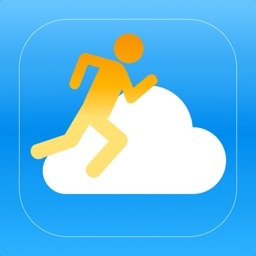 - Save your favorite team for quick access. - Sun in your eyes? See what time it will set. 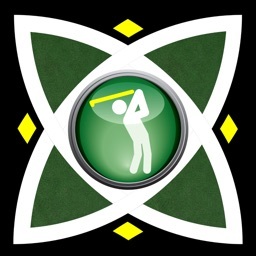 - Get a major edge in fantasy baseball.
.: EXAMPLES OF USAGE :. RAINOUT? - You're at a game, it starts to rain. Will it continue, or let up soon? Should you leave the game to beat the rush? With the RainAware Ballparks app, you'll know. Don’t be surprised if you're able to call the game before the officials do! MORE HOME RUNS? – View a list of games where winds are blowing out. Chances are, you’ll see more home runs! Thick arrows are overlaid on stadium image, indicating direction of wind and color coded for speed. You can even use it as a planning tool to decide where to sit. 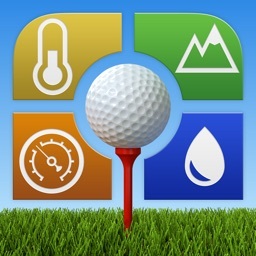 RAINAWARE GPS – For the most specific and updated information, upgrade to the full version of RainAware. Not just for a single fixed location, RainAware goes where you go and uses your GPS location to give you personalized rain times! 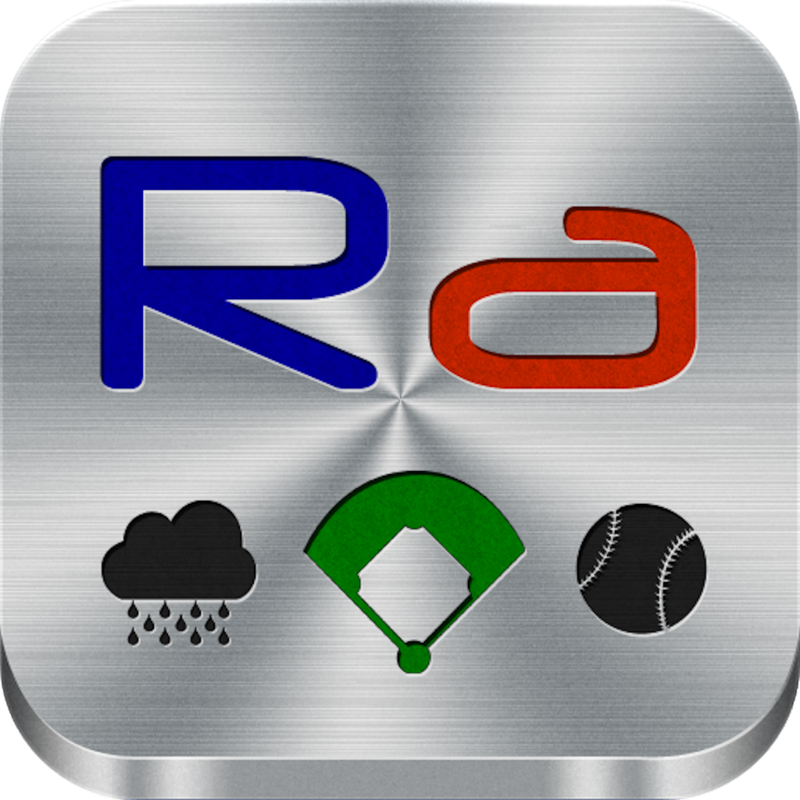 Ballpark Weather is powered by RainAware, the original precipitation timing app. 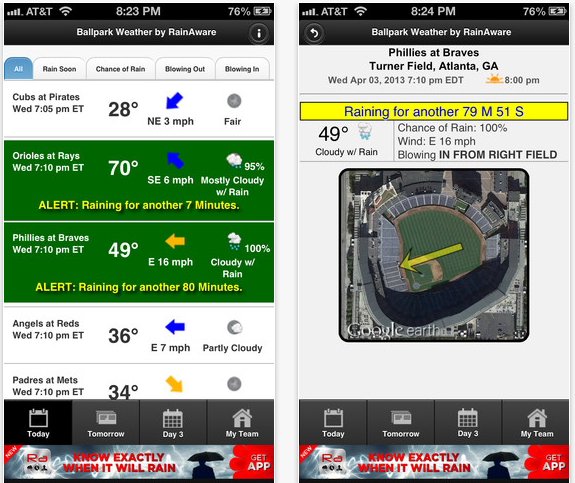 Ballpark Weather is a new app that allows users to check the weather at their local ballpark.